Japanese e-commerce giants Rakuten will acquire a local cryptocurrency exchange as it makes its way into the Japanese crypto industry. Rakuten announced on Friday that it had reached an agreement to acquire local bitcoin exchange, Everybody’s bitcoin. The ecommerce giants, which operates several other internet businesses, will take full ownership of the exchange after it purchased the stock of Traders Investment Inc., the original operators of exchange. According to its statement, Rakuten will pay 265 million Yen (about 2.3 million USD) for 5,100 shares owned by Traders Incorporated, to become the sole owner of the exchange. The agreement was concluded on Friday, August 31. and took effect on Saturday, September 1. Rakuten said that it chose to buy an already existing crypto exchange [as opposed to creating one] to take advantage of the exchange’s ongoing application with the Financial Service Agency (FSA), responsible for regulating the cryptocurrency space. The FSA has approved 16 crypto exchanges while considering the applications of 16 other so-called quasi-operators. But since the major cyberheist on Coincheck, one of the quasi-operators, the FSA has tightened its regulations leading to the exit of most of these exchanges. By acquiring Everybody’s bitcoin, Rakuten will avoid the trouble of undergoing a fresh application process, which will be challenging given that over 100 new operators are trying to get in. Everybody’s bitcoin started operations in March 2017; submitted a valid application in September of that year; and has a permit to operate pending a final approval. 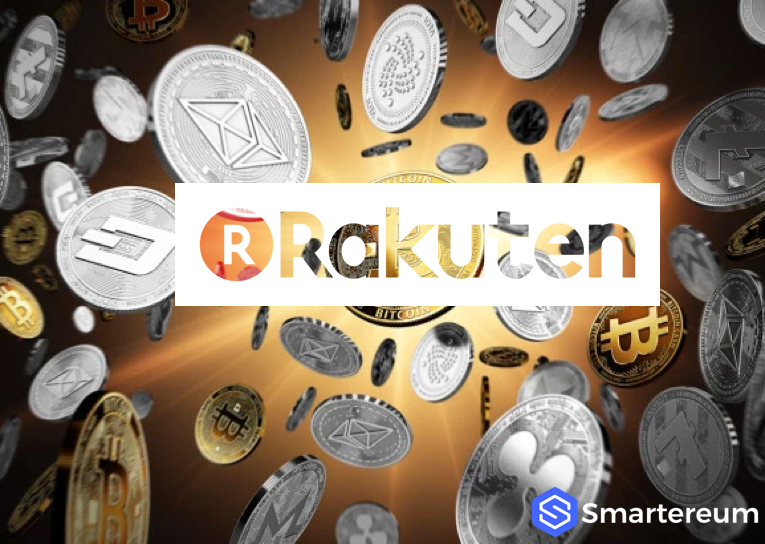 In March, Rakuten announced its native cryptocurrency, Rakuten Coin which was intended to be used for its loyalty program. The motivation at the time was to attract cryptocurrency fans as the company believes that crypto payments will become more popular in the future. The acquisition will answer calls by Rakuten’s customers who already use its FX and securities to introduce a cryptocurrency exchange.